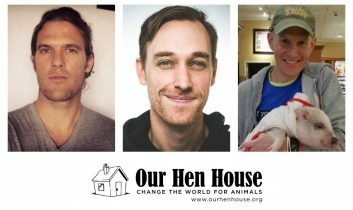 Welcome to the 374th episode of Our Hen House! 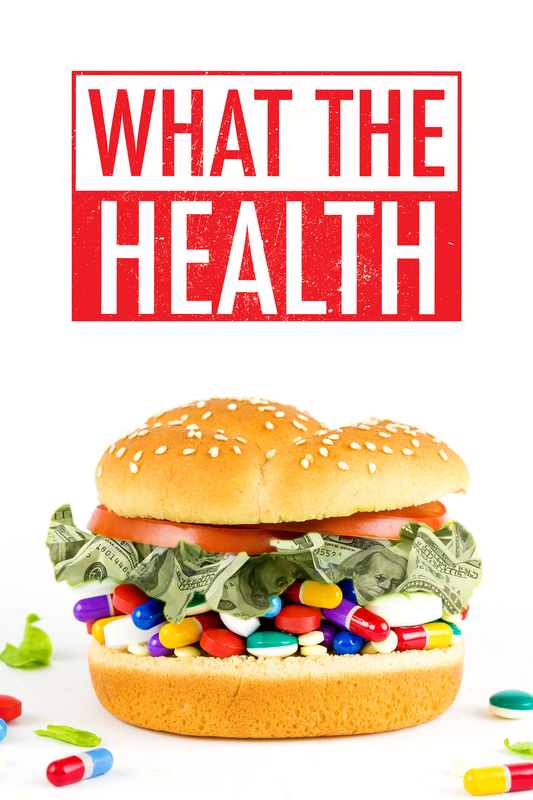 Mariann interviews Kip Anderson and Keegan Kuhn about What the Health, the groundbreaking follow-up film from the creators of the award-winning documentary Cowspiracy. 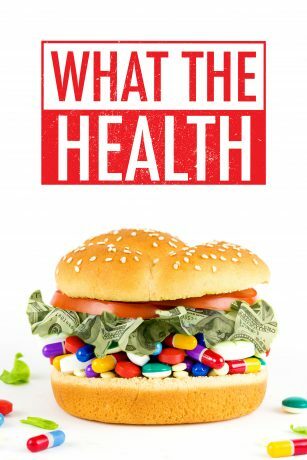 With heart disease and cancer the leading causes of death in America, and diabetes at an all-time high, the film reveals possibly the largest health cover-up of our time. 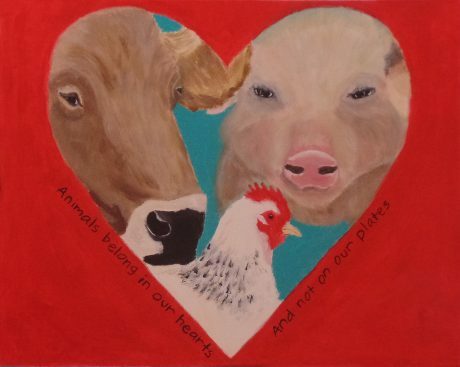 Jasmin talks with Virginia activist Ryan Phillips, whose life took an artistic turn after hearing a talk by none other than Sue Coe. Since that day, Ryan has been devoting his time to the animals through art, memes, cartoons, and protests. He’ll tell you about Charlotte, too.